Music | Sma Man's Rambling Expirations of his Unconscious! As I’ve mentioned many many times before, just because I’m not posting here doesn’t mean I’m not doing anything. I’m just busy with other things. In many cases I’m still producing things under the Sma Man brand, they just don’t quite get finished. Of course this could be for many reasons. So, to shamelessly cash in (even though this is free) on said unfinished works, I bring you… THIS!!! 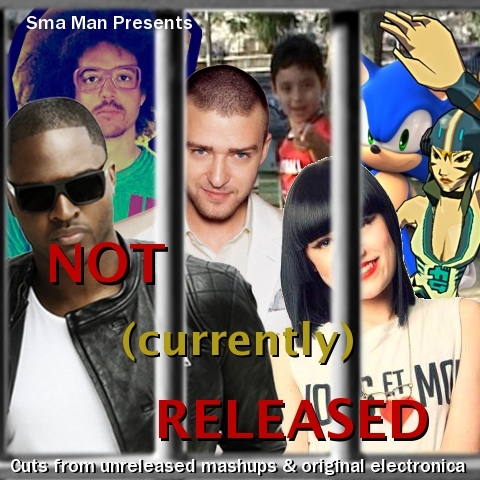 Bet you never thought you’d see Justin Timberlake, Jessie J, and Sonic the Hedgehog residing in the same cell, did you? Here’s what I like to call a “catch-up post.” While this blog may have looked dead, I certainly wasn’t. I’ve still been producing a lot of fun stuff, like three new mashups. I haven’t gotten around to talking about them, or sharing the insight about them here, though. So let’s get started! 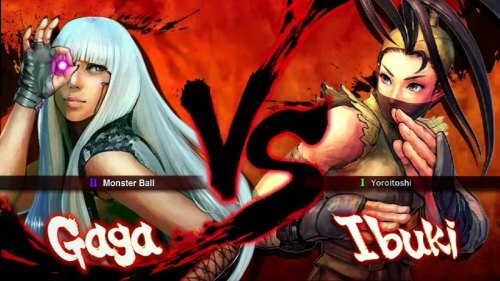 Earlier this week I shared what I made so far with “Rotterdam Romance (Lady Gaga vs. Shinji Hosoe).” In this past week I’ve almost finished it, but then I hit a creative fork in the road last night. I was listening to some of the other songs in Hosoe’s Ridge Racer soundtrack, namely a song called “Feeling Over,” and then it hit me: Bad Romance would mash well with this song too! And that’s what I did… and it sounds gorgeous! If you weren’t a fan of the crazy chaos in Rotterdam Romance, you’ll find this to be refreshing, more laid back, and reminiscent of early 90s house music. But now I can’t decide whether I want to keep “Rotterdam Romance,” or just go with this new mashup which I’m tentatively calling “Feeling Romance.” Or, should I keep them both and make one big mix with both of them, or release them both separately? Vote for what you think I should do with this in the poll below! And as always, feel free to leave additional comments. What is it about Lady Gaga and video games from the early 90s? With subtle modifications, I previously mashed up “Telephone” with “Moon Beach” from Streets of Rage on the Sega Genesis. And then there’s another Bad Romance mashup with “Flying Battery” from Sonic & Knuckles, of which the base line chord progressions are nearly identical. Perhaps Lady Gaga owned a Sega Genesis? The world may never know. 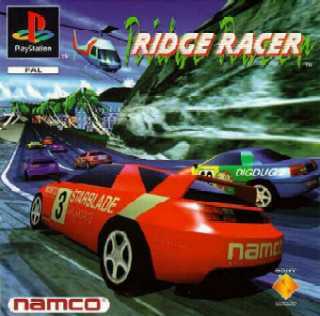 I’ve been on a racing kick lately, and I recently picked up Ridge Racer for the PS1. The crazy, quirky soundtrack instantly brought back memories. What happened next is how a lot of my mash-ups get started, I just start humming along a song to one of the game’s songs, and after that I pretty much have to produce it! I haven’t had much time to do that with this project I was shooting this past week, but I did manage to get about the first minute or so finished. I’d like to share that with you now.